It is a very crucial day for the citizens as Lok Sabha 2019 elections are finally here. Over past few days, even Bollywood celebs have been involved in the campaigning and appealing to cast the vote. Now, in a recent turn of events, a bunch of 900 artistes led by Vivek Oberoi including the film fraternity came together to appeal people to vote BJP's PM Narendra Modi. 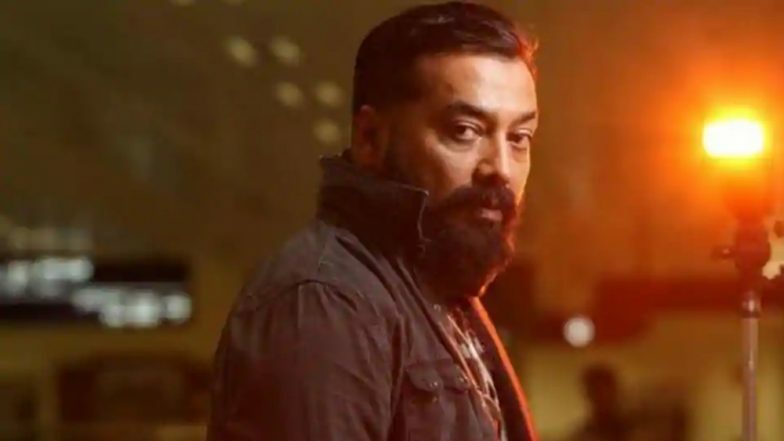 One of the artists who received the request to join the bandwagon is filmmaker Anurag Kashyap. He shared the screenshots of WhatsApp messages sent to him on Twitter. Monkey Menace In Mathura: 'Co-Existence, Frooti, Samosas'; Here's What Hema Malini Has to Say; Watch Video. In the screenshots we can see the person appealing to Kashyap to be a part of group as to make it reach it 1000 figure. This is after 600 artists recently vowed to not vote to BJP and signed the petition for the same. Kashyap made the screengrabs public with the tweet, "Had gotten this three days back. Self explanatory." Check out the tweet below. In a statement, the group that openly supports BJP, said, "We, creative artistes and persons belonging to the field of literature appeal to all our fellow citizens to cast their vote and exercise their right to elect the new government without any pressure and prejudice." Others who are a part of this group are Pandit Jasraj, Shankar Mahadevan, Raja-Radha Reddy, Waman Kendre, Ustad Wasifuddin Dagar, Statue of Unity sculptor Ram Sutar to name a few.